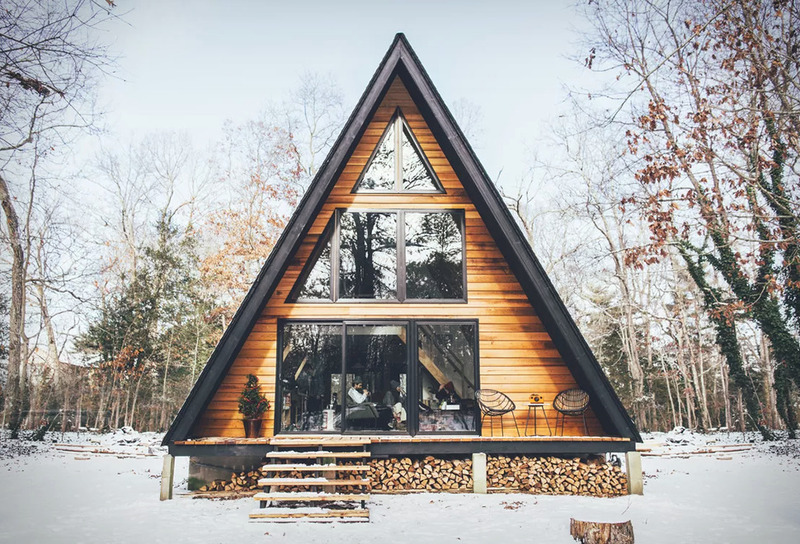 Let’s talk about the good ol’ a-frame architecture. These triangle shaped structures were popular in the 1950’s through the 70’s. 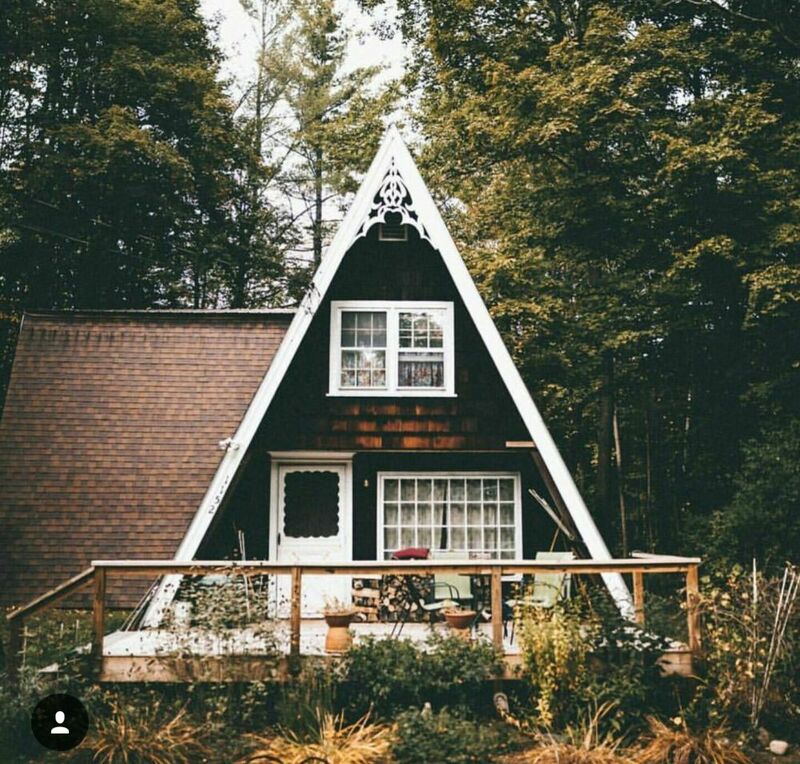 You might even remember visiting your grandparents’ a-frame home as a kid in all it’s wood paneled glory. Well, after a stint on the outdated list, a-frames are coming back. While some people live in one full time, many a-frames are built or remodeled for the purpose of vacationing. 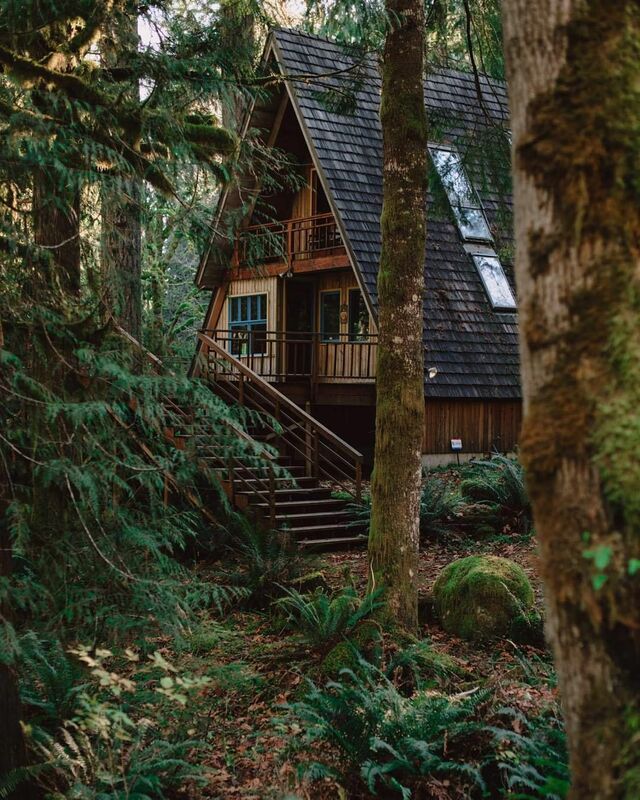 What sounds better than spending a vacation in an a-frame cabin in the woods? 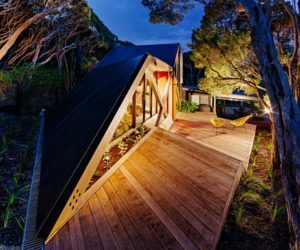 The modern design requires creativity for living both indoors and out but with a little elbow grease, you can achieve a vacation paradise on earth in one of these triangles. 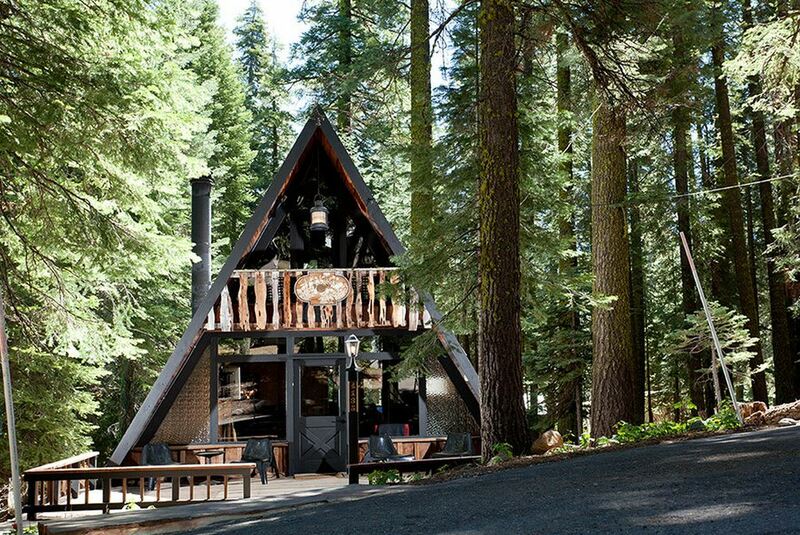 Here are 40 tips for the perfect a-frame cabin that you’ll want to move into. 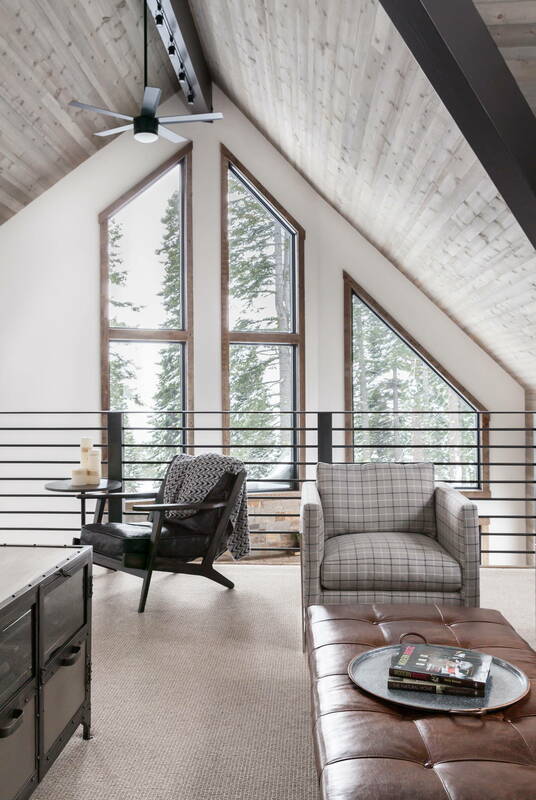 When you have an existing a-frame cabin to update, it can be hard to envision how it could look. 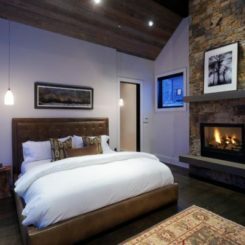 But if you stick with elements from the cabin’s surroundings, like wood, stone, greens and browns, you’ll have your a-frame spruced up in no time. 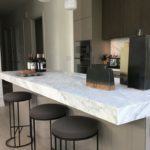 When you own a vacation home, there are certain things that you need to splurge on to be sure your place will last even when you aren’t there. Using tin for your a-frame’s roof will help it withstand the elements and save you money on all that roofing in the long run. 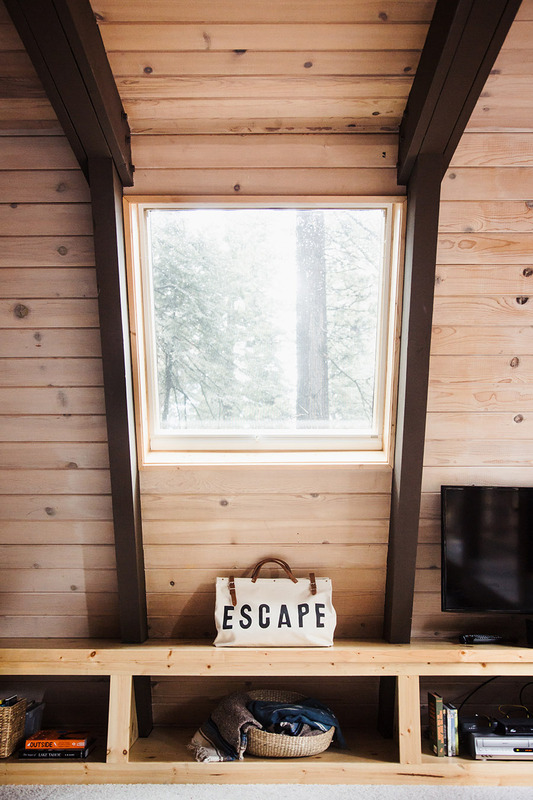 Do you need to construct a base for your brand new a-frame cabin? Don’t knock the idea of a wood support. 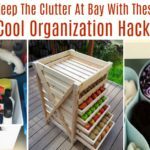 Especially if you’re a big do-it-yourself person, this option will be simple and easy for you to do yourself. 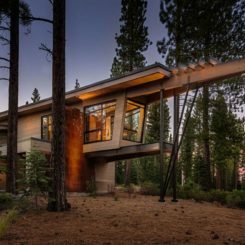 When you think cabin, you probably envision a building made of horizontal logs. 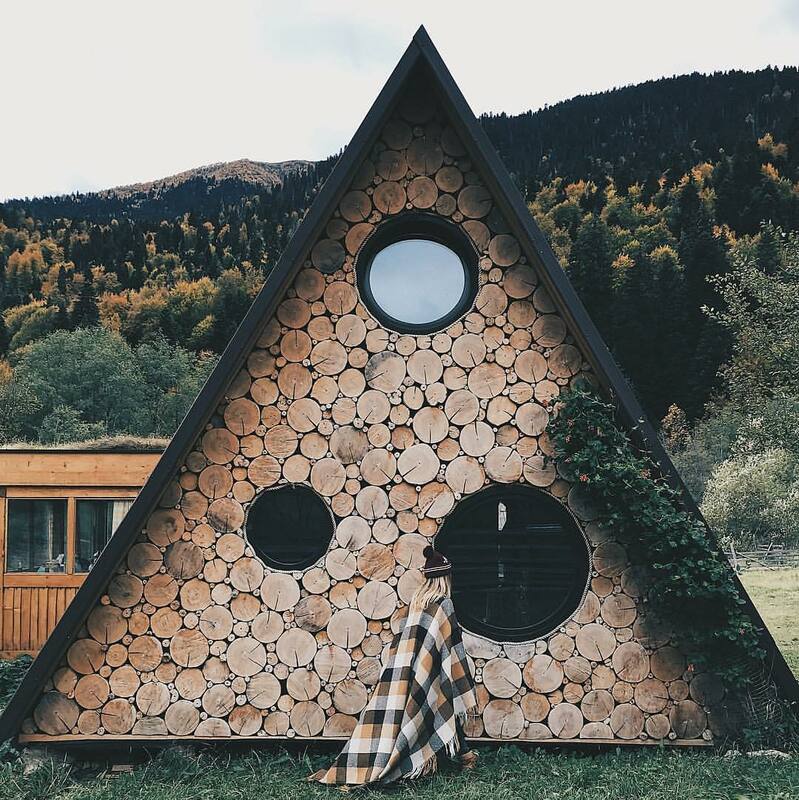 When you’re going with an a-frame, you might as well think all the way outside the box and cover your cabin’s walls in wood slices instead of logs or slabs. Everyone will want a picture with your wood wall. 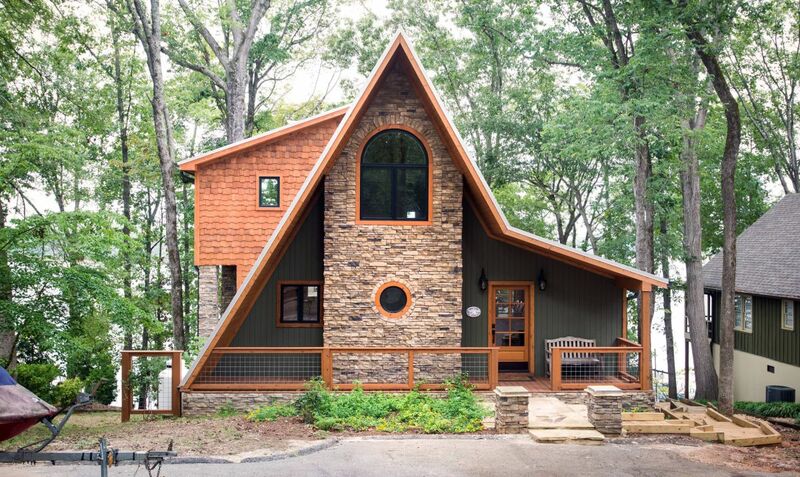 With all that wood on your cabin, you probably need some color to brighten things up. 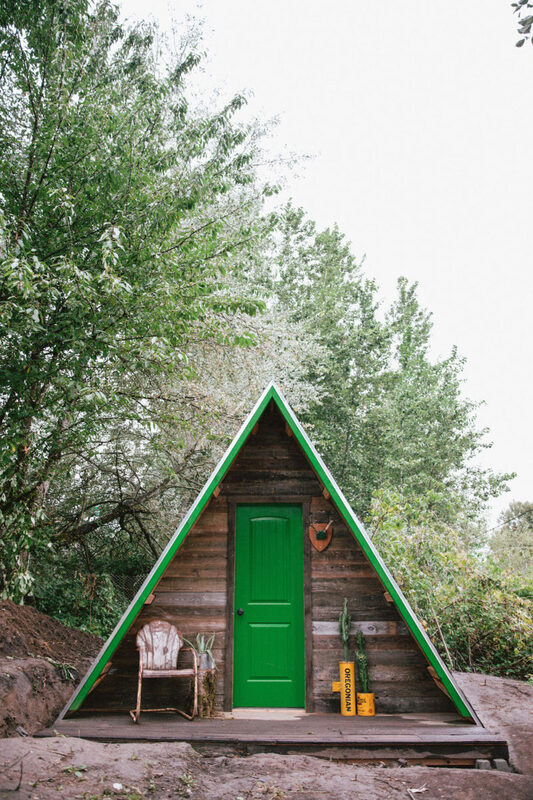 Consider painting your a-frame’s trim something that’s eye catching. Green is classic but you can really choose anything. a real popping statement on your cabin? 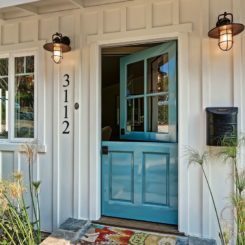 Paint your front door a bright color! 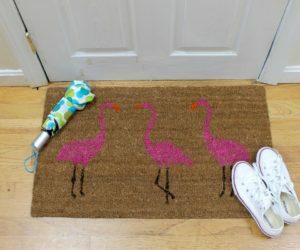 It’s a common trend for the daily home so why not take it and implement it in your vacation getaway? 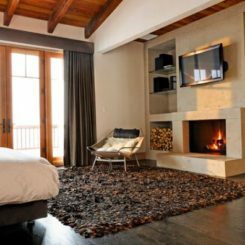 Maybe you’re looking to create a modern retreat that fits your minimal lifestyle. In that case, just paint everything smokey black. 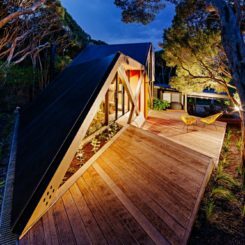 It doesn’t get more modern than that and you’ll have an a-frame that will never go out of style. 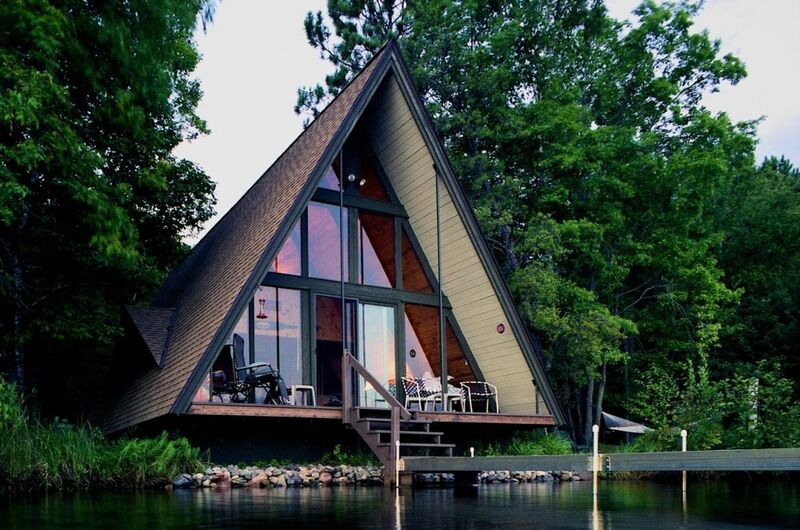 Many a-frame houses have their two straight walls full of windows. 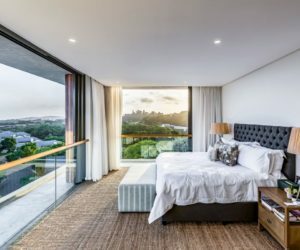 Being one of the main ways to let the light shine in, why not install even more windows and just make a whole wall of glass? They can be frosted or beveled if you need the privacy. 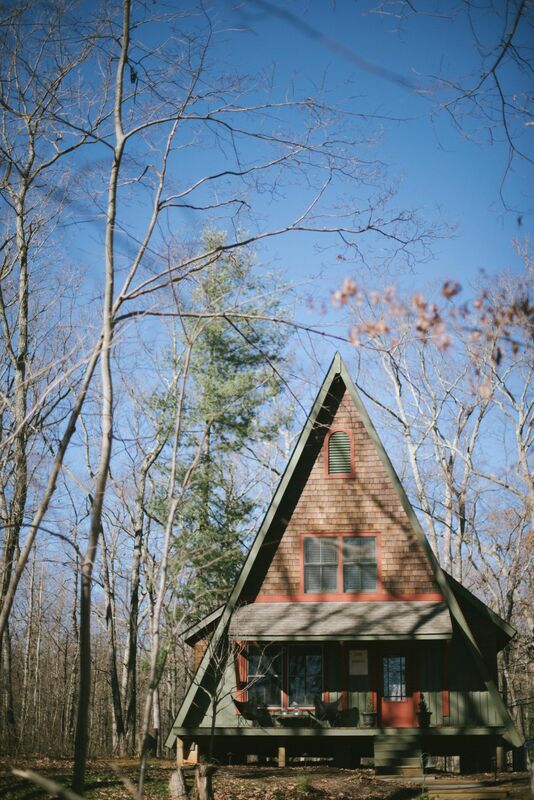 When you spent your childhood summers in a cabin, the sound of a slamming is nostalgic. 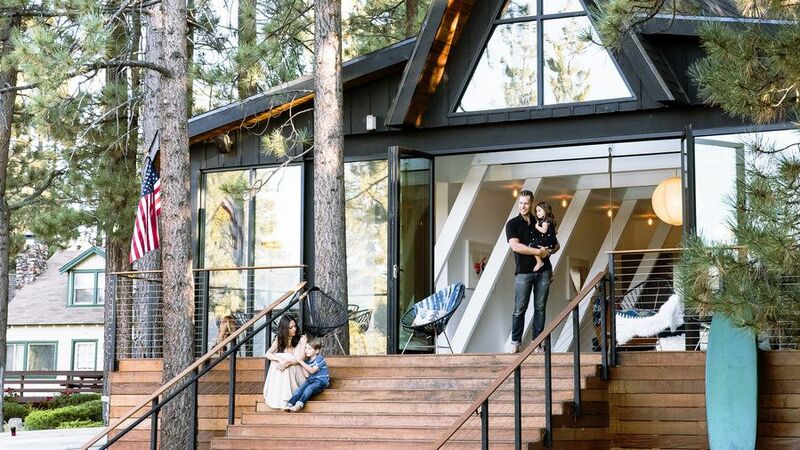 Give your own a-frame cabin the luxury of a screen door so your kids can have the same feeling. 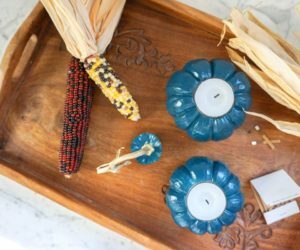 Personal touches make a place feel more like your home. 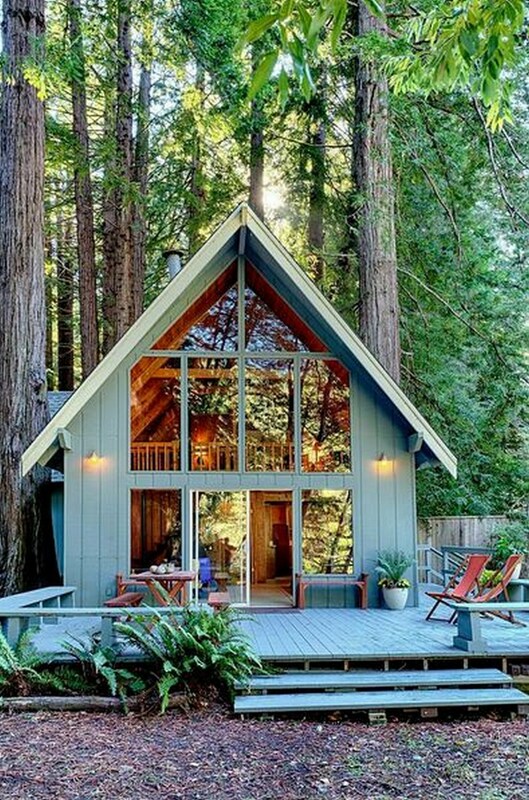 Add some sweet cottage bits to your a-frame’s exterior to make your cabin feel like it’s right out of a storybook. Many smaller a-frames have a covered porch that’s just an extension of the roof. 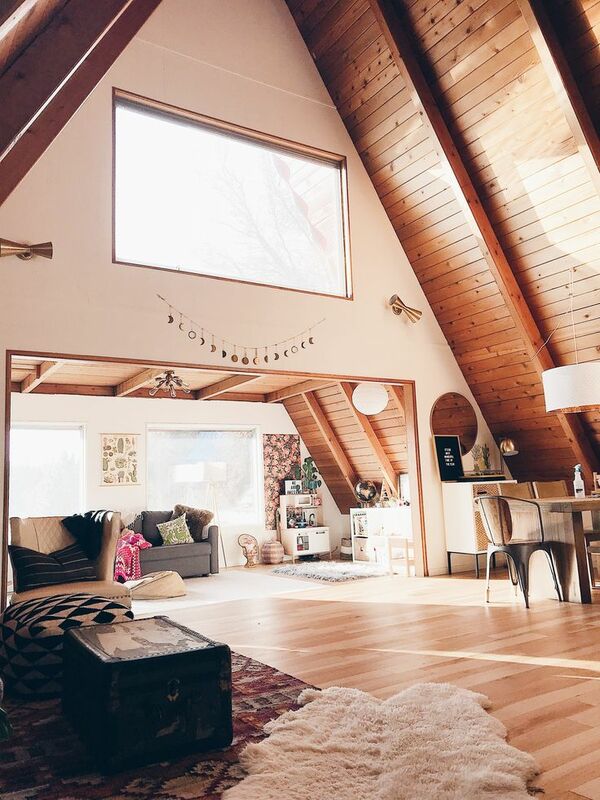 Instead of keeping it all covered, consider instead of solid roofing to let more sun into your living space. Larger a-frames might give you the room for a real . 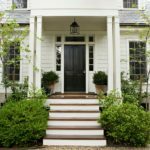 While you might have to finegal the ends to fit against the roof’s slant, you’ll enjoy the normal country looking front porch. 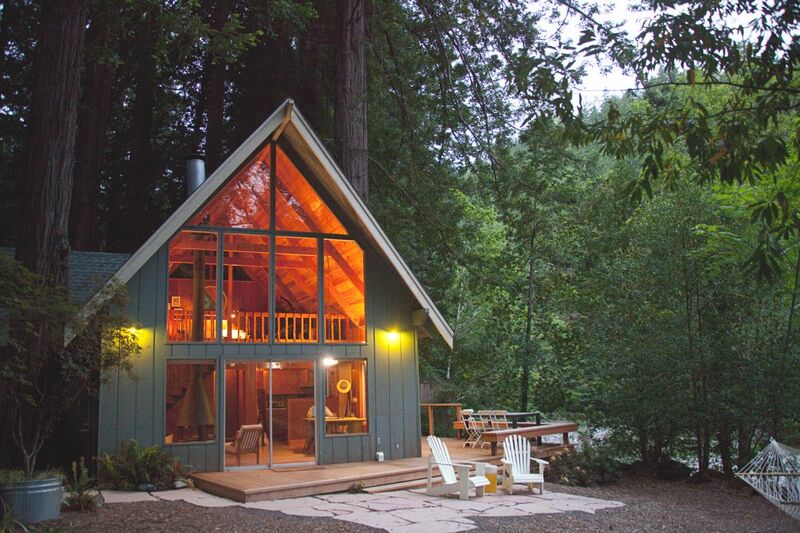 Is your cabin one of the large a-frames? Think about installing a second story balcony. It would make a nice sheltered spot to watch the wildlife in the morning and listen to the rain while you read. 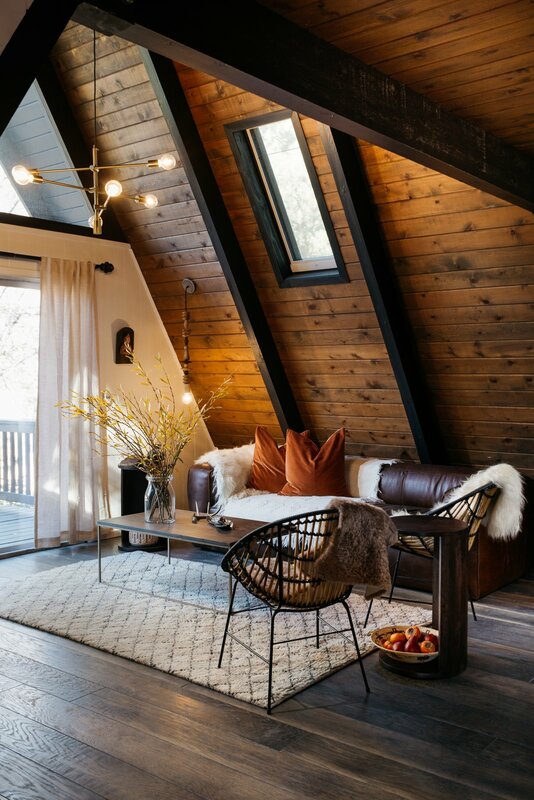 When you have entertaining space outside your a-frame cabin, you’ll want to make the lines between indoors and outdoors seem temporary. Install great that you can open wide onto your patio or deck for the ultimate party space. 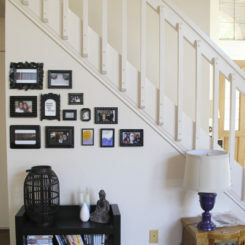 Are you using more of your decorating resources bringing the actual a-frame up to date? No worries. 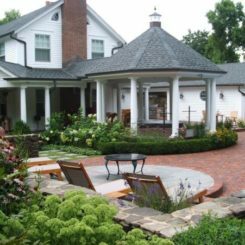 Use a mix of to create a beautiful outdoor space that’s just as inviting as a large deck. Maybe you’ve got the funds to cover a giant deck for all your outdoor entertaining needs. 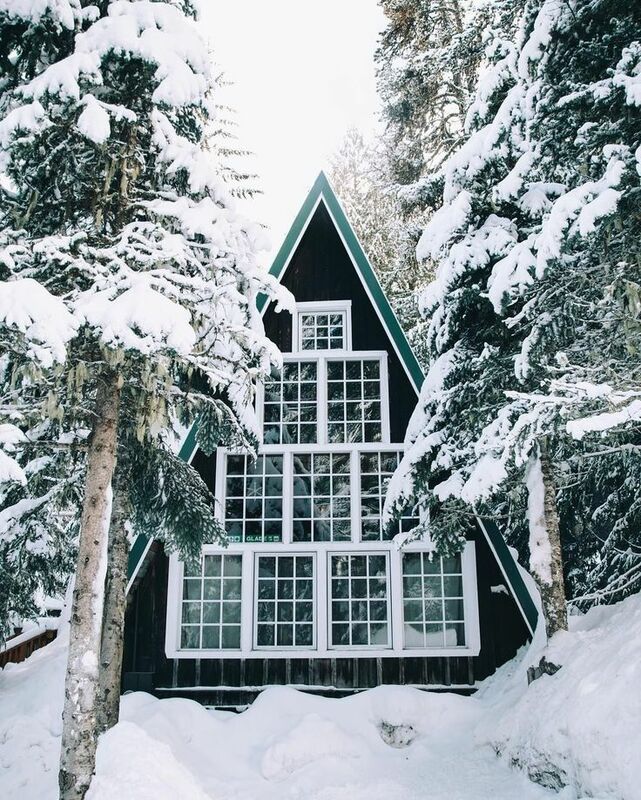 In that case, go for it and paint it the same color as your a-frame’s siding to help it blend in a little better. 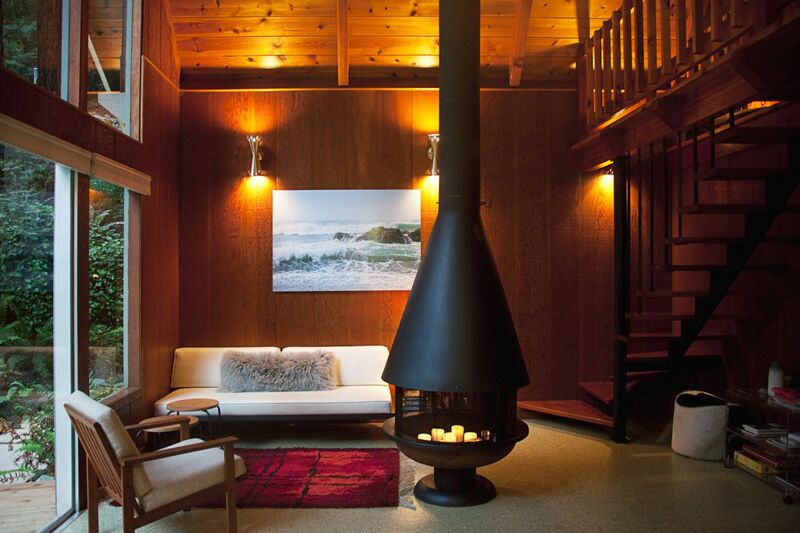 Lots of cabins are blessed with a stove or a fireplace but there is at least a fire pit for cozy nights. 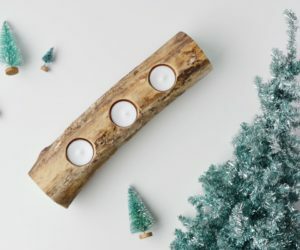 Use some to store all the wood you need to make all those marshmallow toasting nights a possibility. 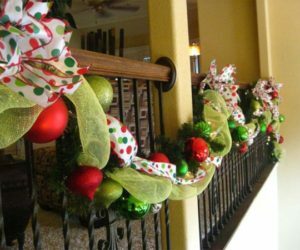 If your porch area is precious and used up, you will have to get creative about . What’s better than underneath the porch? It will stay dry and be easily accessible when you need it. 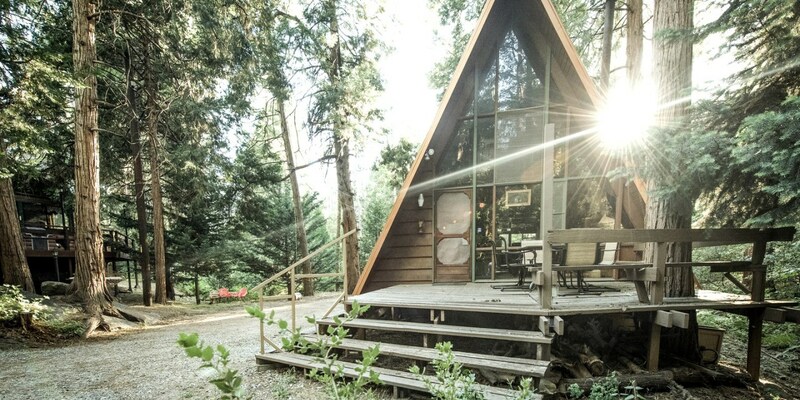 When your a-frame cabin is in a prime location, you have to think about how best to meld it into its surroundings. A would definitely benefit from a dock for fishing, boating and swimming. 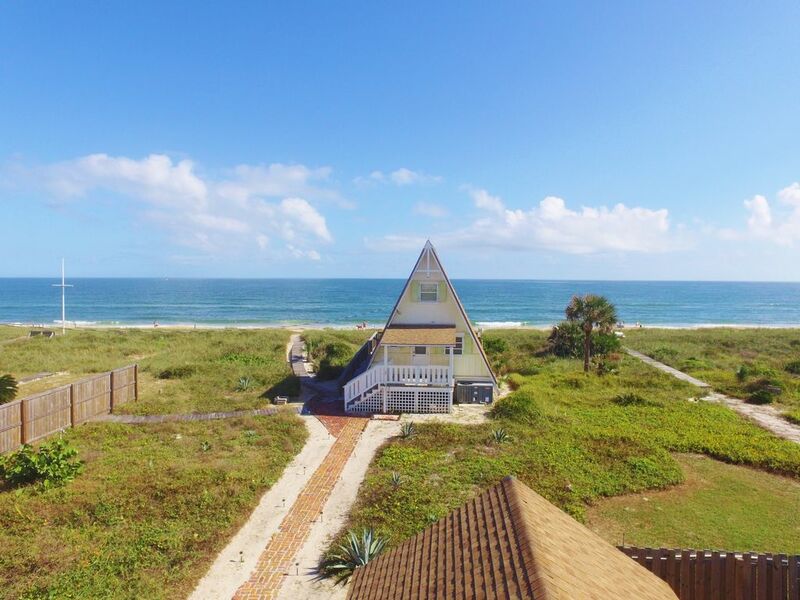 No one can say no to an ocean front cabin. Install a to the beach to make the ocean easily accessible for all family and friends. It’s helpful when you’re carrying all those beach amenities back after a long day on the sand. 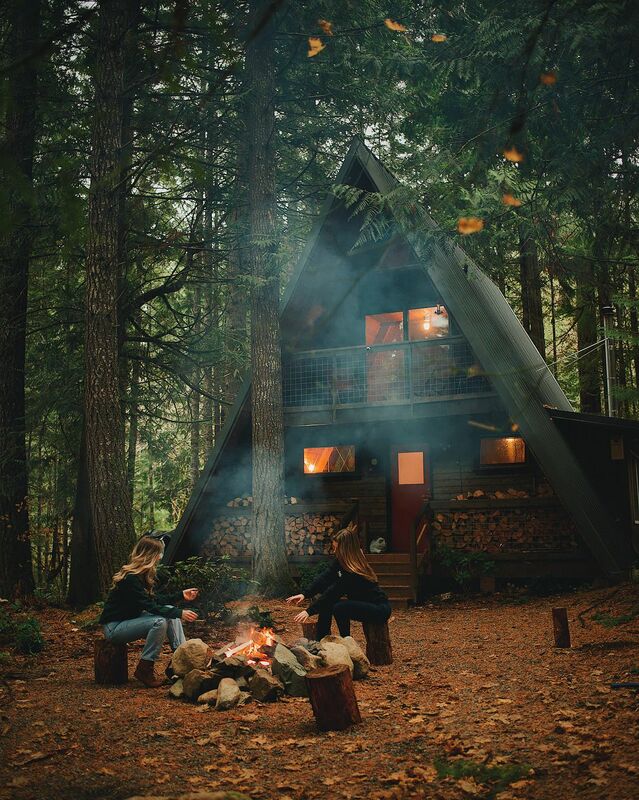 As we mentioned above, really good cozy cabins supply a way to have a so you can roast marshmallows any time of the day or night. 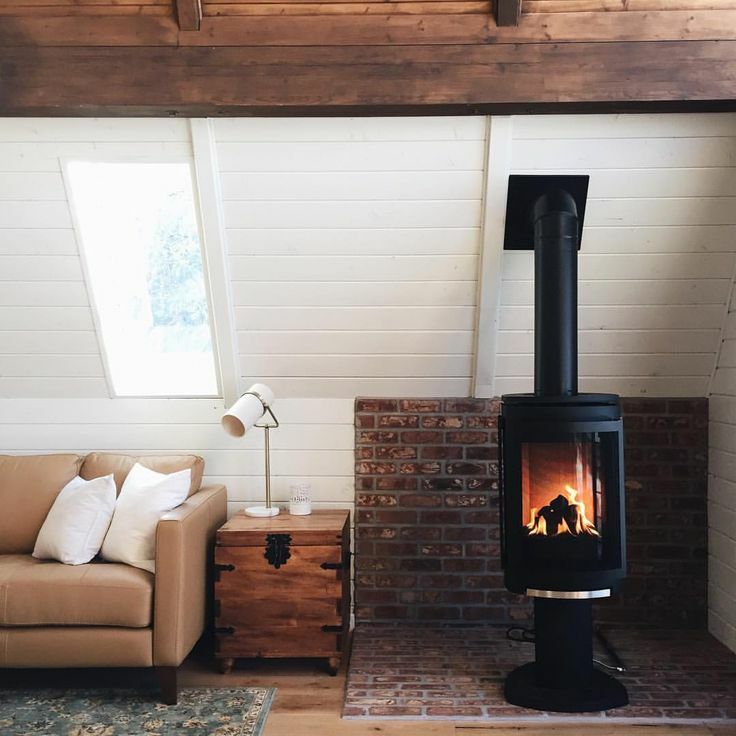 Make sure you dedicate a corner of your a-frame to your stove or fireplace. You may think that your two straight walls provide the only opportunity for natural light. 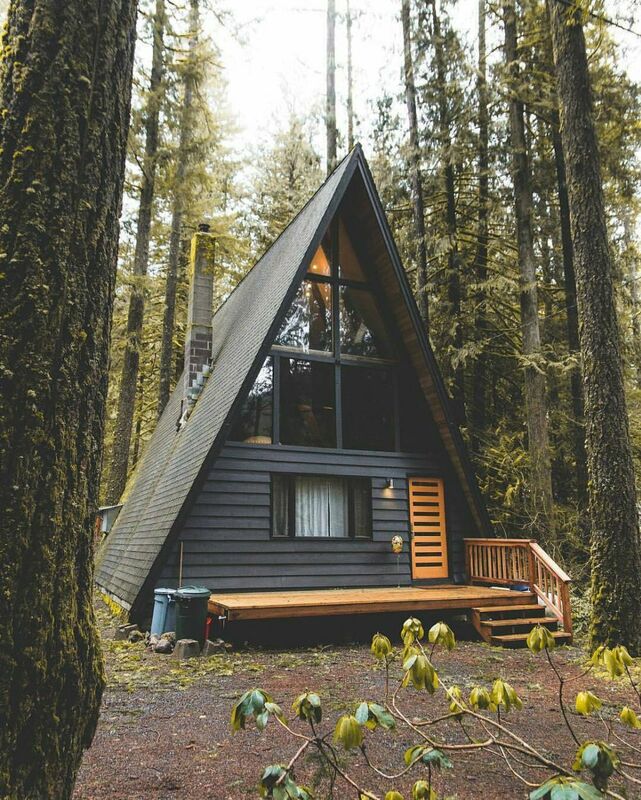 However, living in an a-frame is the best time to use . You won’t regret installing one or two for a little more sunshine. 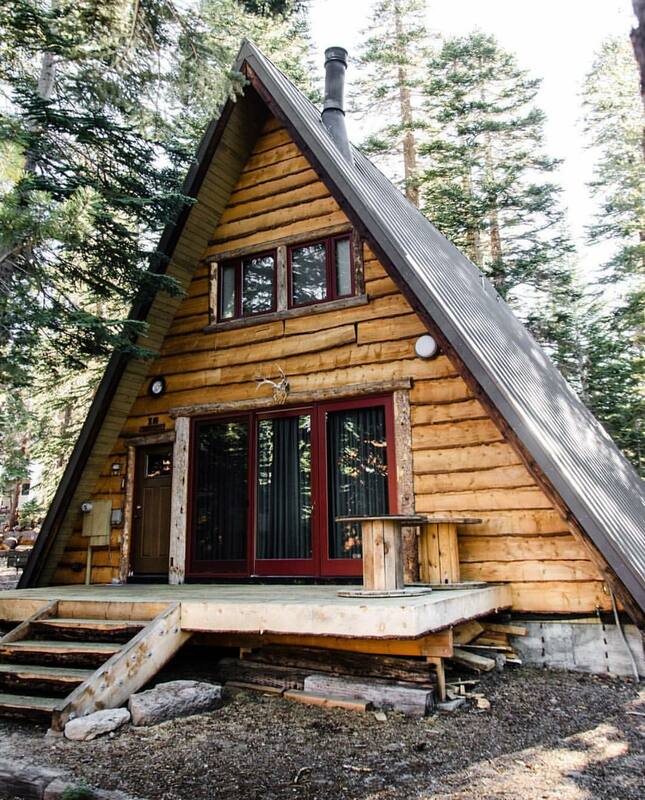 on to your a-frame cabin? 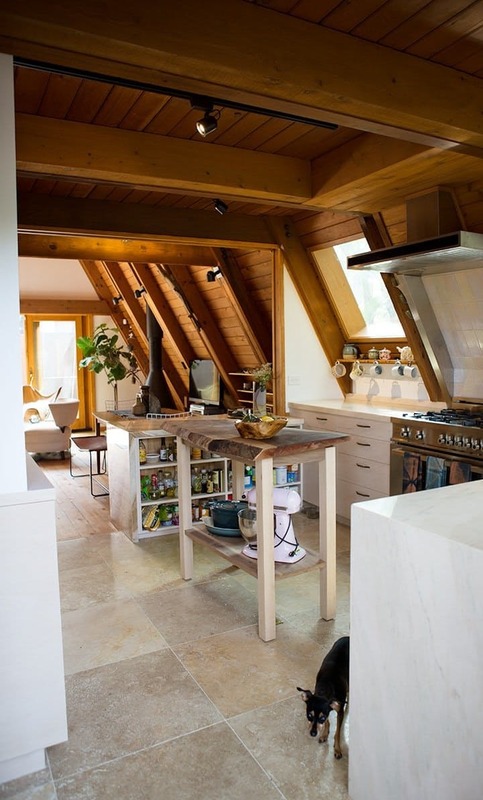 Keep the original lines by having those slanted exposed beams in your home. Wrapped in wood, they’ll make a nice rustic touch. 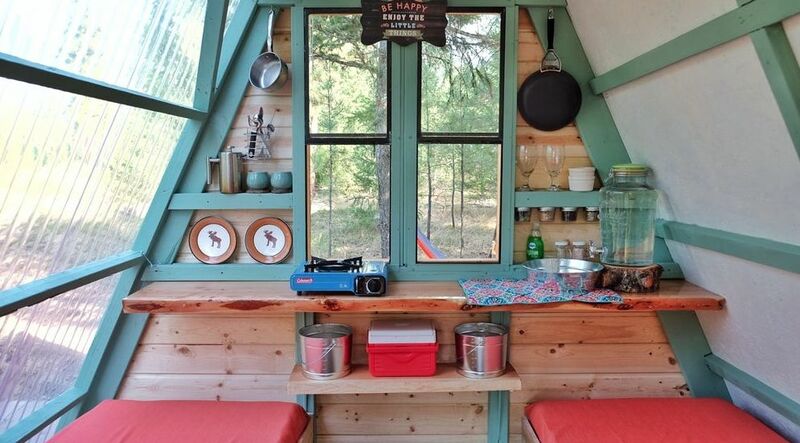 Many people might think that getting rid of the wood paneling in an a-frame is the best thing. 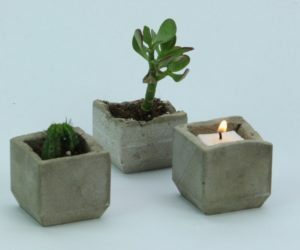 While you consider it though, also think about how lovely an updated would be for a warm and rustic living space. So brown wood paneling isn’t for you and that’s okay. 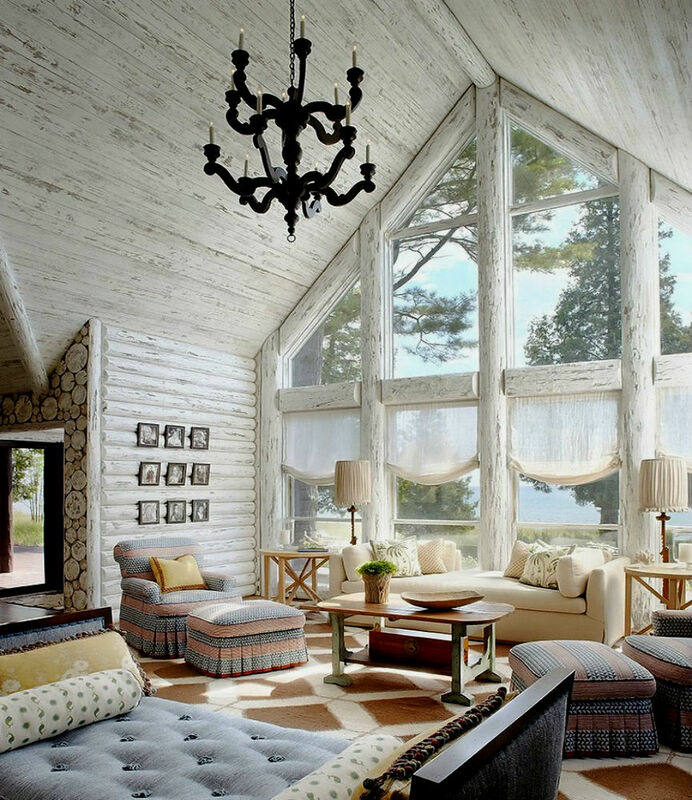 You can still whitewash all your walls and get that sweet country cabin look that’s a lot brighter. 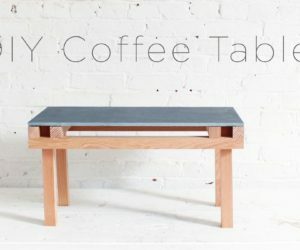 Perfect if you’re looking for a quick fix way to bring more light into your a-frame. 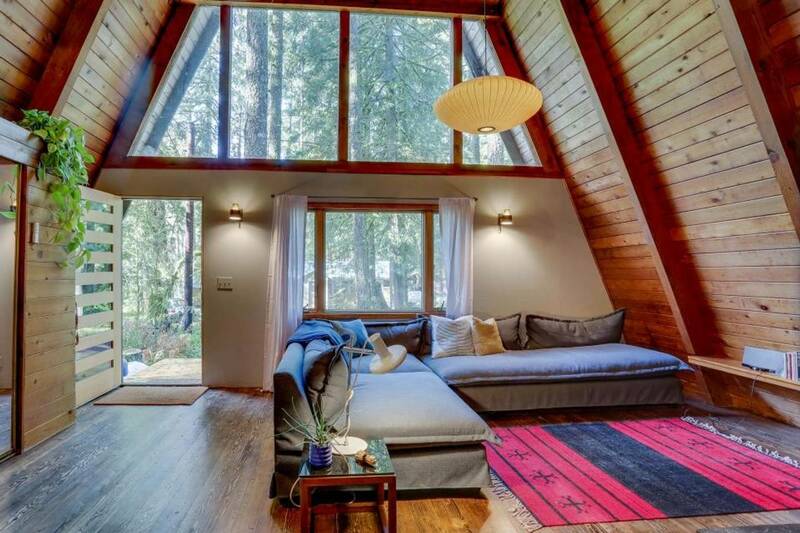 Speaking of more light, don’t be afraid to have your a-frame’s windows replaced with the you can find. Those big glass panes will welcome more light into your home than you could ever do with white paint. Want to know what one of the biggest kinds of windows are? A door. Add some big glass doors to your living space to bring in more light and make entertaining completely easy. 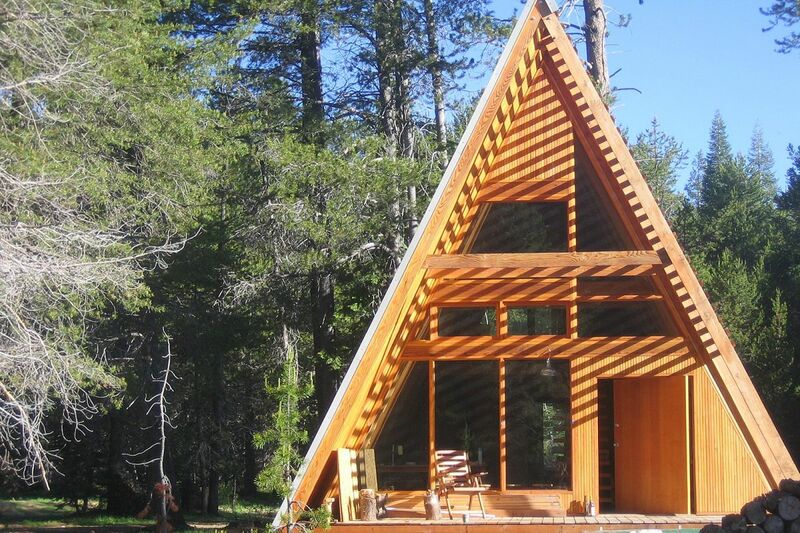 When you’re remodeling your a-frame cabin, you’ll definitely want to put some thought into an . With a smaller space to start with, everyone will benefit from the ability to hang out in one large space together. 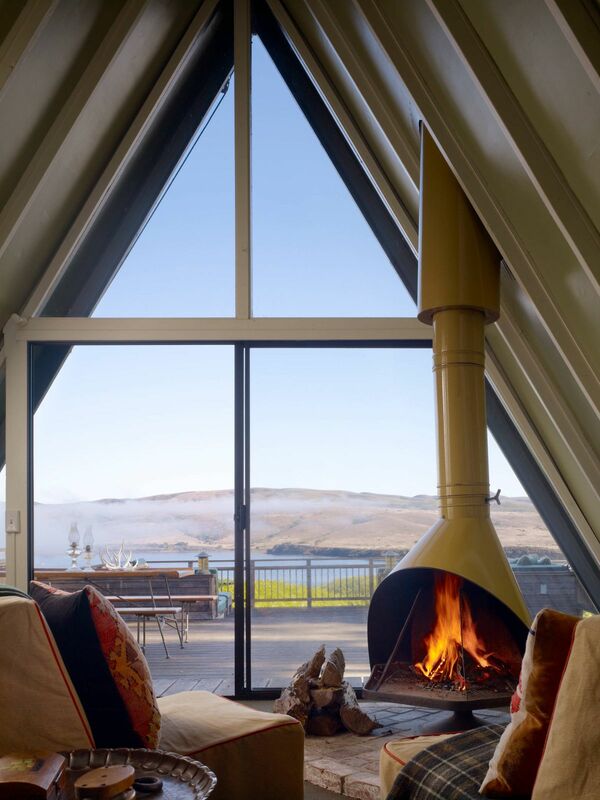 Are you lucky enough to have an amazing view from your a-frame windows? 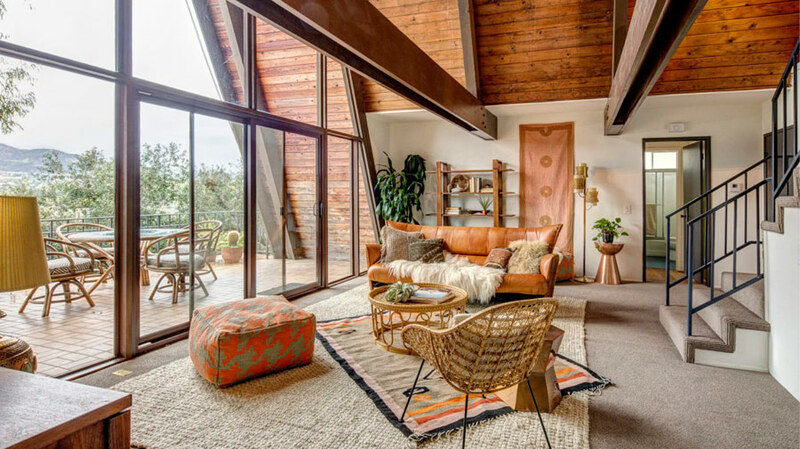 Be sure you make your living room layout facing this view so all your relaxing can be done while you watch sunrises, sunsets, storms and any other weather. 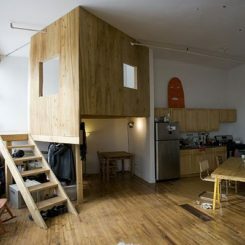 If your a-frame is on the smaller side, don’t be afraid to slim down on the interior. 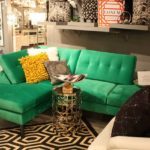 Make good choices with your furniture and opt for to make a small space seem bigger. You’ll want to be outside most of the time anyway. 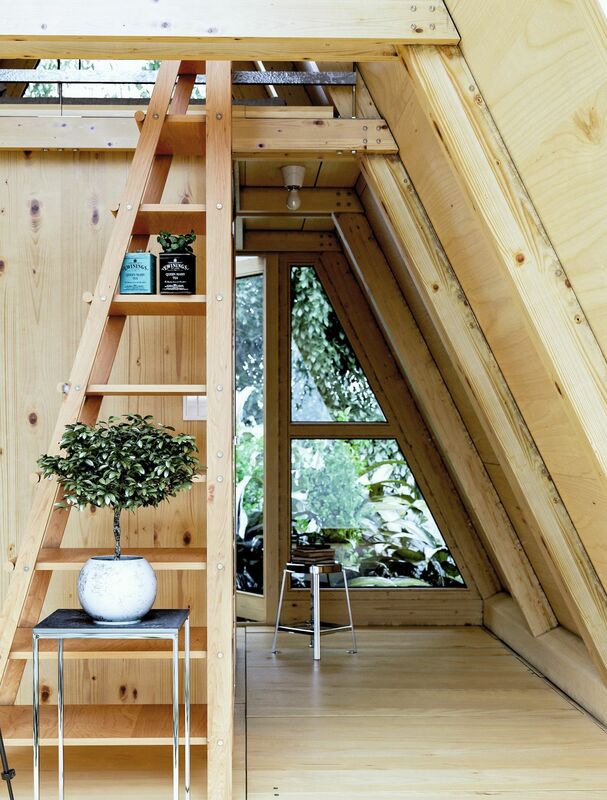 Most a-frames have a loft or second story but how do you accommodate stairs? 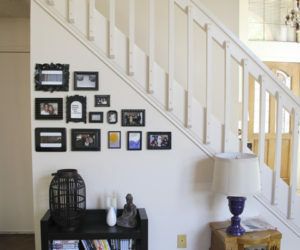 Spiral staircases are fun and definitely a good choice when you’re looking at a lack of floor space. 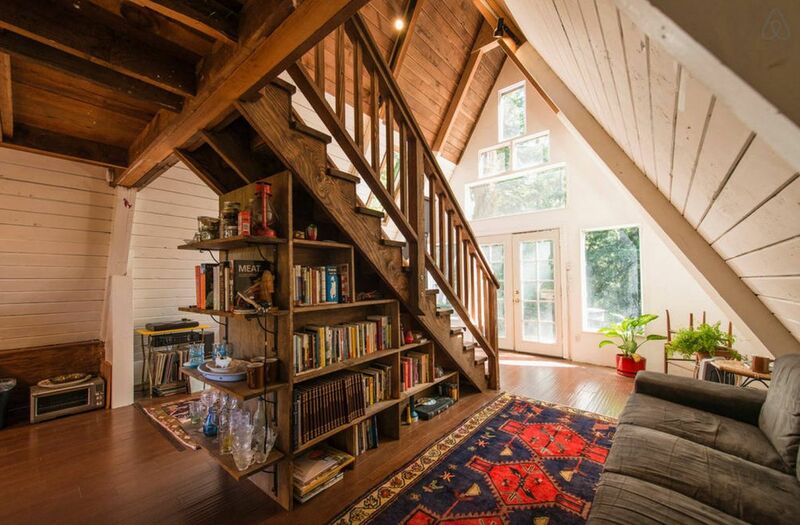 Does your two story a-frame already have a normal staircase? 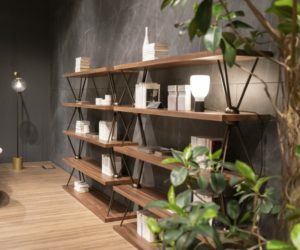 Use the space wisely by installing shelving underneath. You’ll use up so much of your available area that you won’t mind the stairs being smack in the middle of your cabin. Steps don’t have to be only for walking. 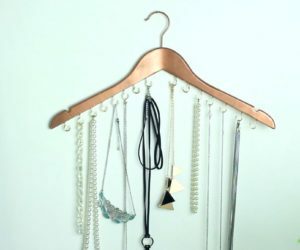 Design yours in a way that creates a so you combine two purposes for one piece. 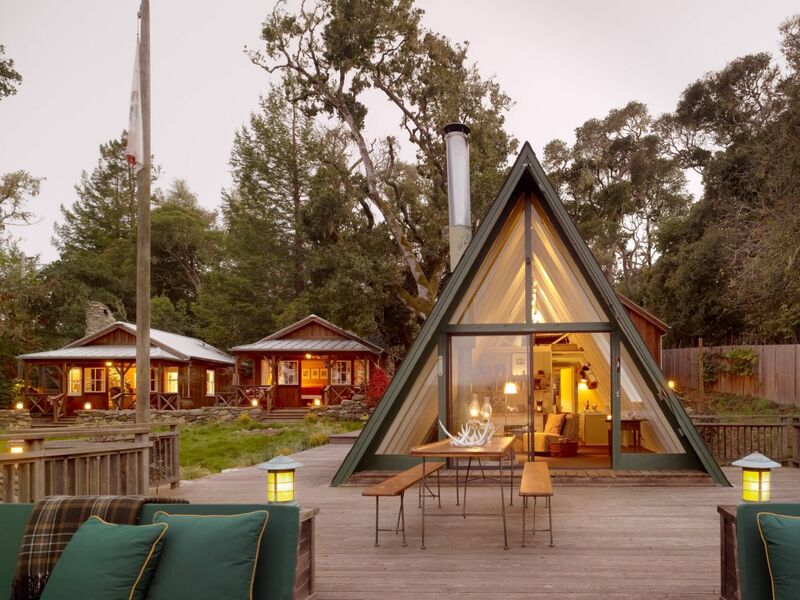 Your a-frame walking area will thank you. 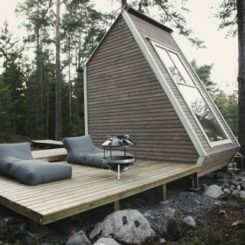 You can imagine that the tippy top of an a-frame doesn’t provide much space. 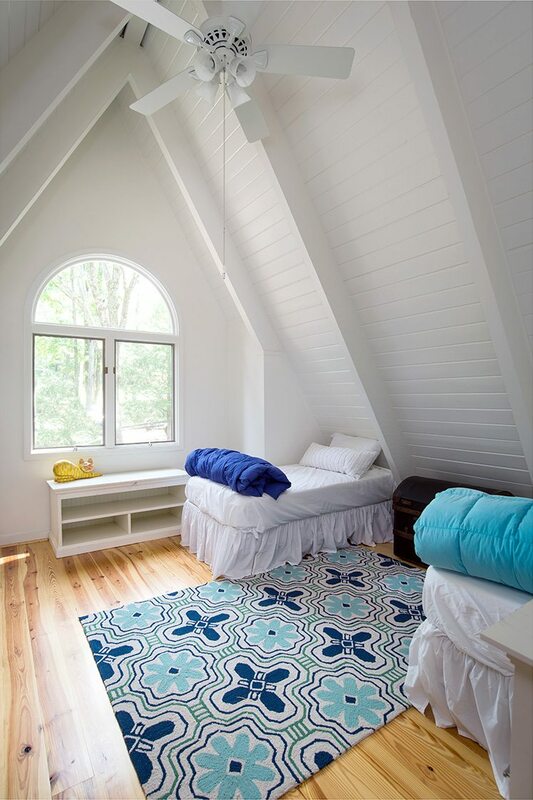 The least you can do is paint it white so sleeping up there won’t feel quite so much like sleeping in a dingy attic. 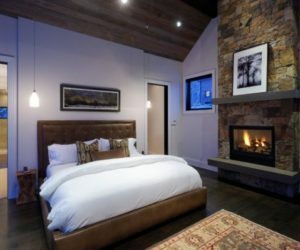 Are there beams in your a-frame bedroom? 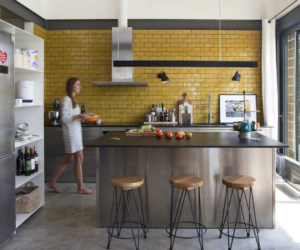 Paint them black to make your space feel more modern. 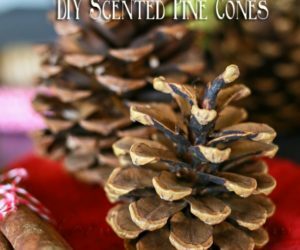 You probably already have all the rustic decor to keep the cabin feel so it could use a touch up. 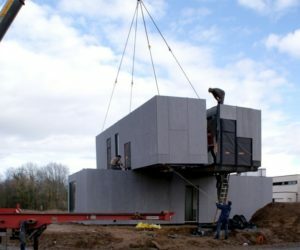 , you might have a little extra space on the second story to work with. 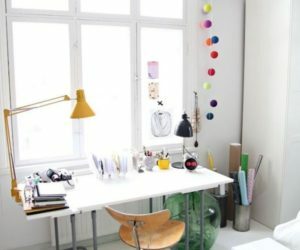 Create a reading nook or an office corner that will catch all the light from sunrise to sunset. 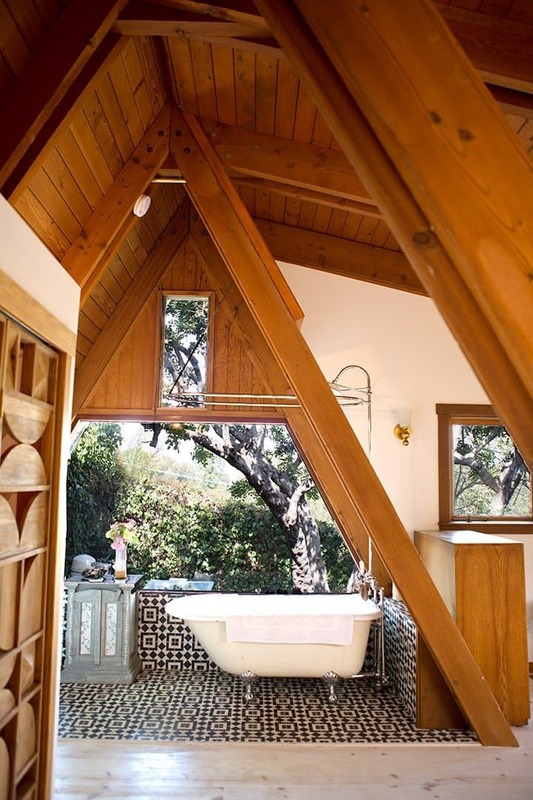 When your a-frame cabin is built on some property and you have the privacy of trees, you can think outside the box when it comes to the bathroom. Install your bathtub in front of a large window for maximum relaxation. 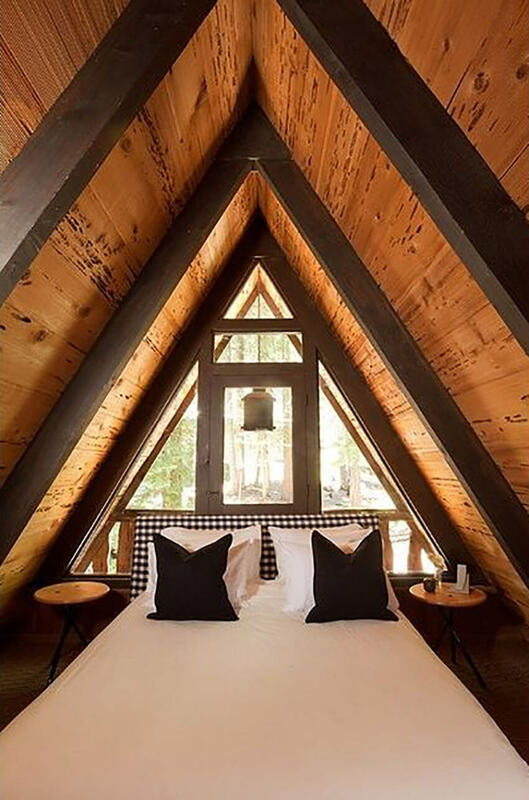 that corner in an a-frame where the roof meets the floor. Instead of giving it up for wasted space, build yourself little cubbies so you can utilize every square inch in your cabin. 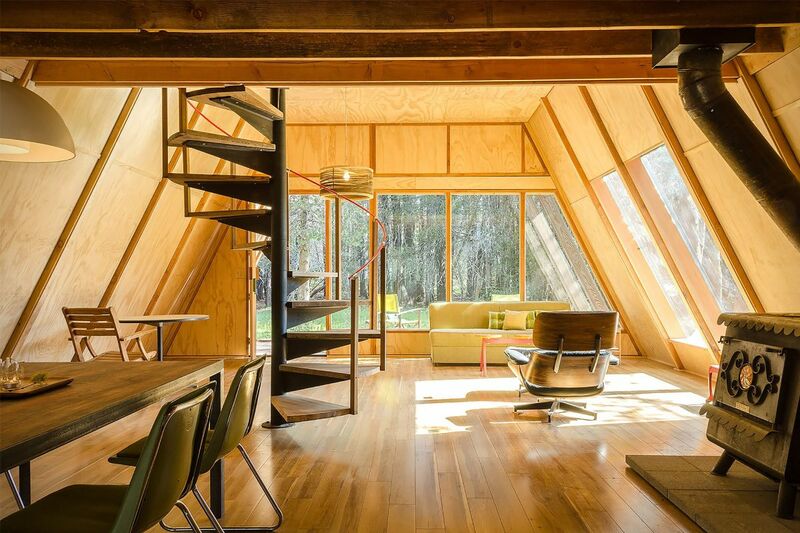 A serious a-frame cabin goes into the category. If you a-frame could practically roll on wheels, take an afternoon to see where screws and nails could help provide you with much needed storage. 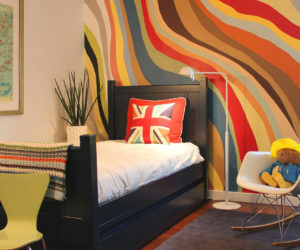 kids to think about, vacation homes are the perfect place to add those fun kid friendly touches. Hang a monkey swing in your a-frame for your child to enjoy no matter the weather. 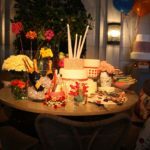 У нашей фирмы нужный интернет-сайт про направление www.rbt.com.ua.